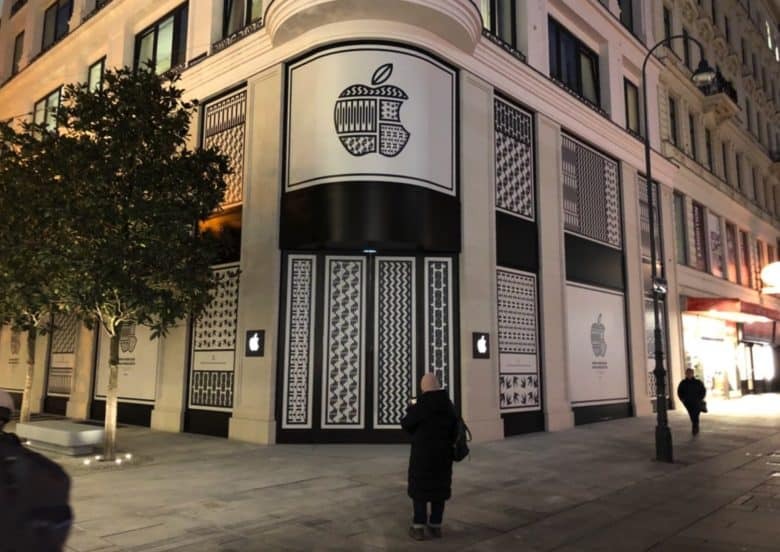 Apple University could be opened in empty Apple Stores after they've closed. Apple’s got a pile of cash on hand that’s estimated to exceed $285 billion. So how should it spend it? Over the years, we’ve heard plenty of ideas — ranging from buying Disney to giving large sums of money back to shareholders. Scott Galloway, clinical professor of marketing at the New York University Stern School of Business, has a different suggestion. His concept? That Apple should launch the world’s largest tuition-free university. Don't stray into the wrong lane. You know mobile devices have hit a certain critical mass when universities start adding walking lanes designed to stop texters from accidentally colliding with non-texters. 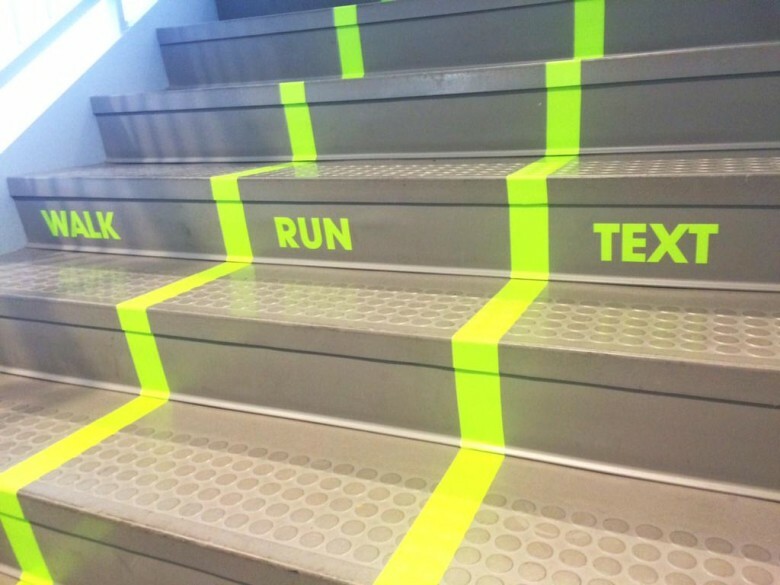 That’s exactly what happened to a staircase at Utah Valley University’s Student Life and Wellness Centre, with one staircase being home to dividing lines splitting students into “walking,” “running” and “texting” lanes. How badly will fallout from Apple's decision to remove its products from the EPEAT registry affect it? Just days after word broke that Apple had decided to withdraw its products from the EPEAT registry, San Francisco announced that the city would will stop procurement of Apple’s Mac desktops and notebooks. The move may be the first of many such announcements as many local, state, and federal agencies mandate purchases of only computers that meet the EPEAT criteria. Apple’s decision to remove 39 of its products from the registry is puzzling to many considering that Apple is very vocal and transparent about the environmental friendliness of its products and processes. Apple was also one of the companies that helped create the EPEAT standards in 2006. Apple’s announcement of Mountain Lion breaks with the past in a few ways including by announcing with out a major Apple event. One of the other changes is the news the Apple is moving OS X to a yearly release cycle like iOS. That may be a great way to introduce new features for consumers, but it’s likely to create problems for organizations that have a large number of Macs. 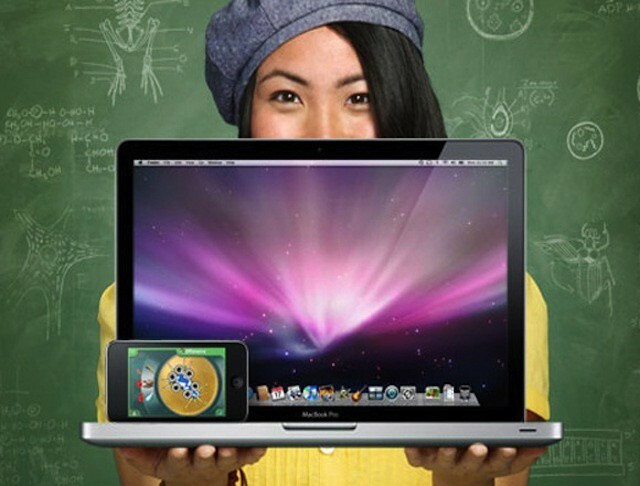 Schools and colleges are still among the organizations that have large Mac populations and have always been a key market for Apple. A yearly release schedule stands to impact them more than any other type of organization and that impact isn’t likely to be a positive one. 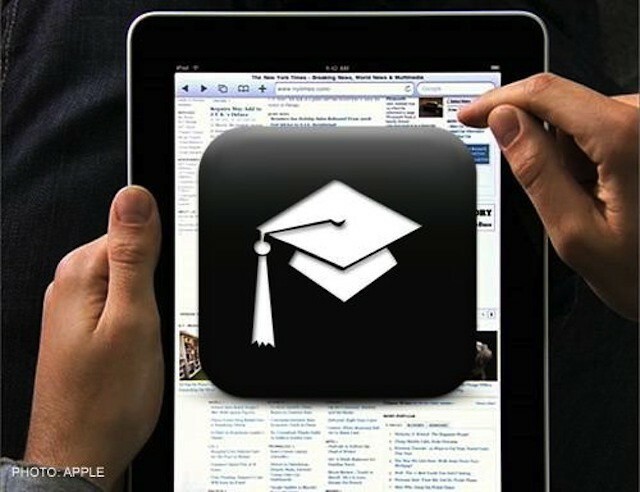 Are Apple endorsements an ‘ethical lapse’ for journalism school? One of Apple’s education profile stories has caught some heat for highlighting how Mac products are teaching a new generation of journalists the trade. 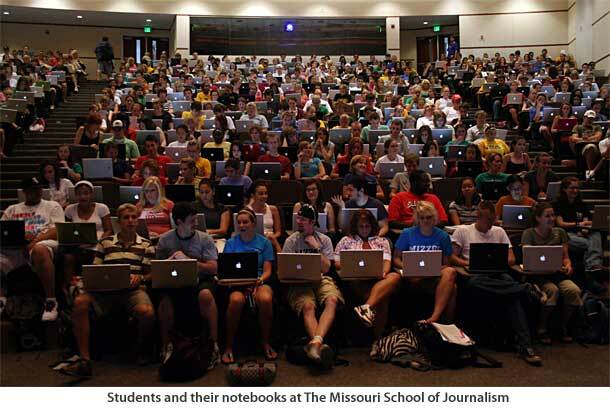 Some question whether those would-be Woodward and Bernsteins at the Missouri School of Journalism should be pledging allegiance to Apple, one of the world’s most powerful companies.